Now you know the perversity of the situation. 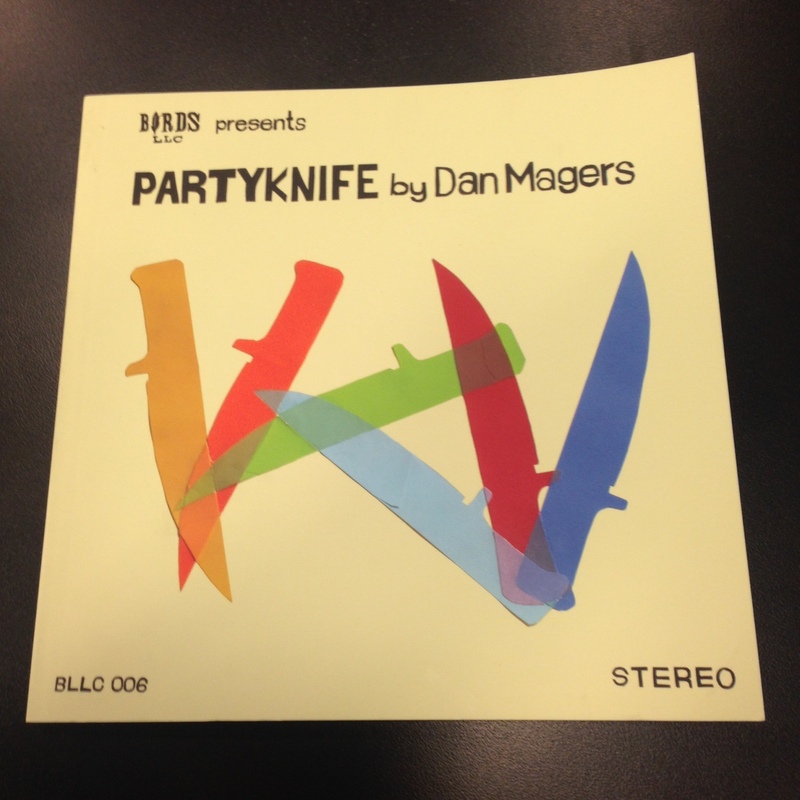 Dan Magers does not make it easy to review PARTYKNIFE. But I’m not sure if it’s because it leaves me wanting to make sure his character (and yes, I said “character” because we cannot assume Magers is writing about himself) is okay, or that I’m okay, or because of the bottle of Bushmills 1608 that is keeping me company as I read through experiences that might as well be my own. PARTYKNIFE (the name of our main character’s band) takes us through two sides of a mixtape. On Side A, we get our intense love-hate for the world we’ve created, our parties, our want to forget everything in fragments, and our love interests – Cecilia, the smart girl we want, but aren’t sure we can get; Tamaki, the girl we kind of stole, but toys with us, rejects us. It’s a beautifully tragic love story. One that makes you feel guilty for having done all the same things when you were younger – at least it makes me feel that way. I don’t know how to be someone you miss. I just say it’s awesome. and we start the School of Awesome. My wisdom has made me a sage among my peers. The guy will always get the girl. This unicorn shirt will outlast the irony. When my mother dies, I will drape her in this unicorn shirt. that’s what I taught the world about shame. But, most importantly, Magers teaches us that the things we do in life, or did when we were younger, are not things that we should regret. We did it to get where we were going, or where we got, or were we are now. Or at least, we did it because we found some wonderful friends, and it was a damn good story. In someway or another, you have lived PARTYKNIFE. 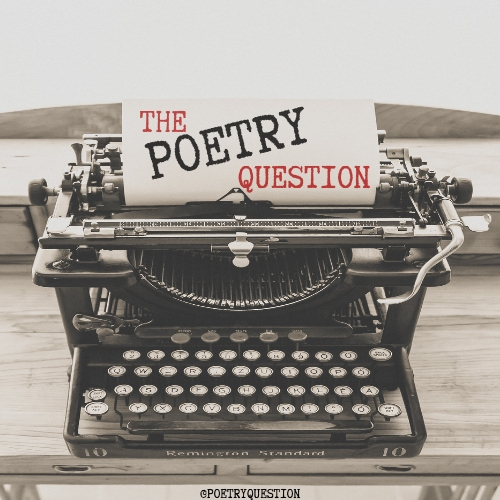 Dan Magers manages to remind us that we’ve all been there, and done that, and should live it up, come down from it, and write our story. And for that, I thank him. Grab your copy of PARTYKNIFE from Birds, LLC.